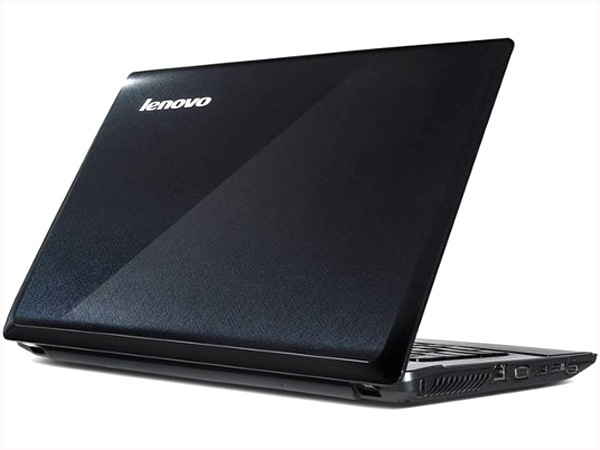 Lenovo G460 59-058046 is a high-end technology notebook. Read on to know about the latest reviews, features, technical specifications and the price in India for this laptop. 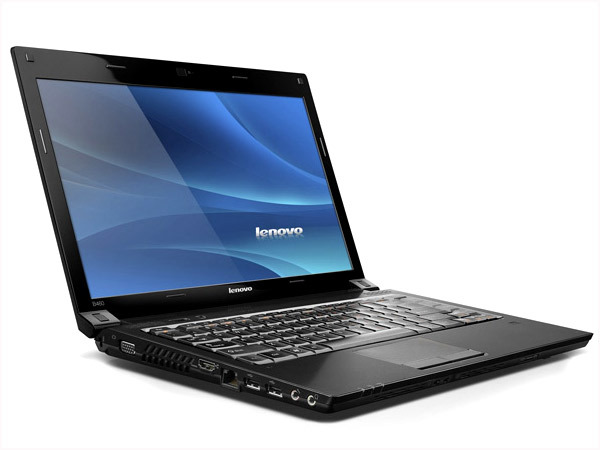 Lenovo B460 59-058046 is a notebook that comes with smart performance and high-end technology. It features 14.0� inch High-Definition LED Glare Screen Display powered with Intel GMA HD Graphics Card. It is packed with 1GB DDR3 1066MHz, 500GB 9.5mm 5400rpm HDD with DVD+RW Drive, Fingerprint Reader, Web Camera, and 802.11 b/g/n WLAN. It is power-driven by Intel Pentium P6200 and works with DOS Operating System.